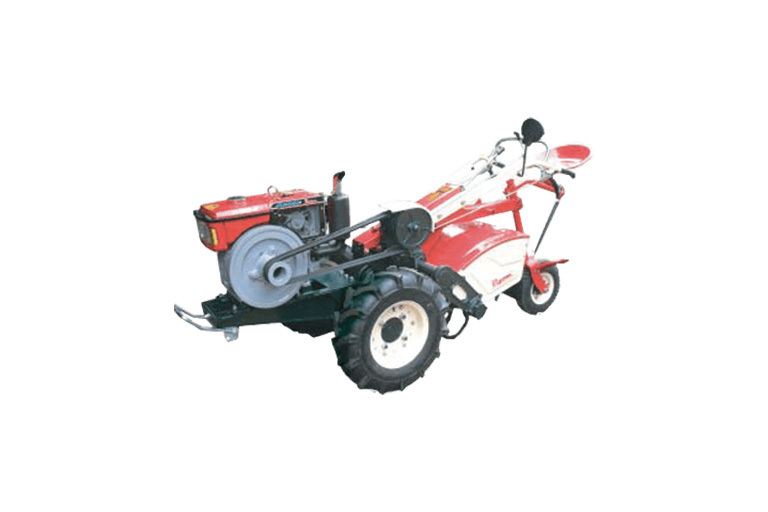 Our agricultural machinery division provides a comprehensive range of specialized products and services that are powerful, fast, durable and efficient. 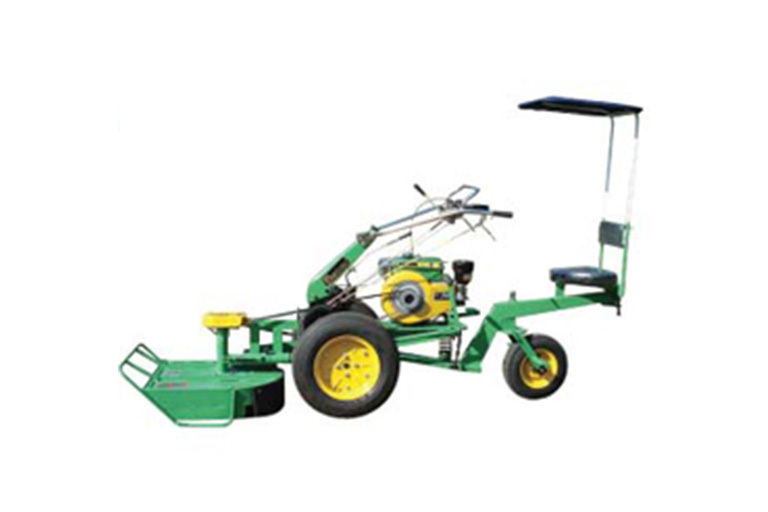 As we are well versed in the business, we also provide some well-respected, forward-thinking collection of brands to support the ever-changing needs of the industry. 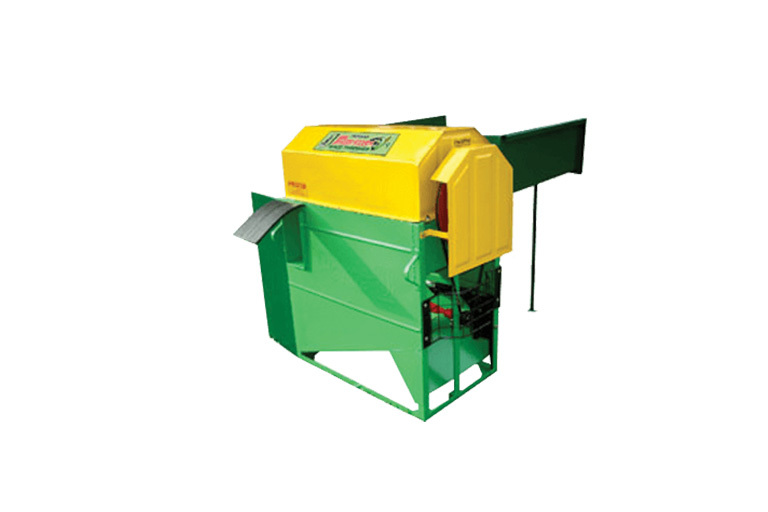 Jinasena Paddy Thresher and Reaper made its debut in 1978. 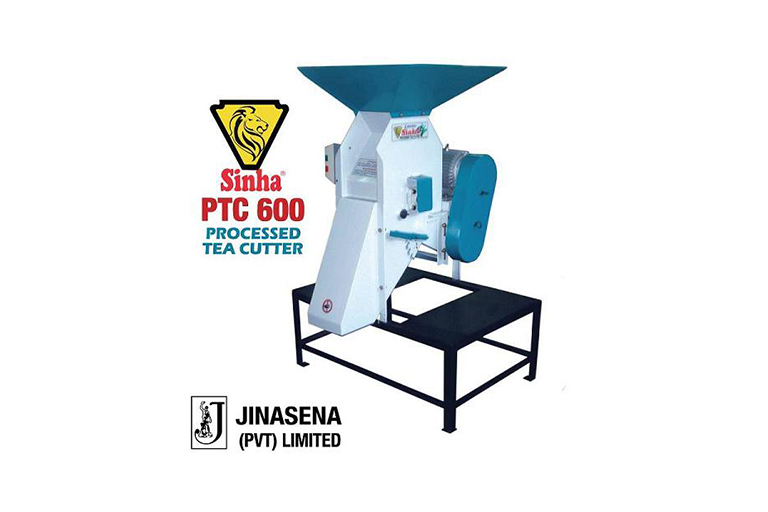 Its popularity led to a separate company Jinasena Agricultural Machinery (Pvt) Limited being formed to cope with the demand. 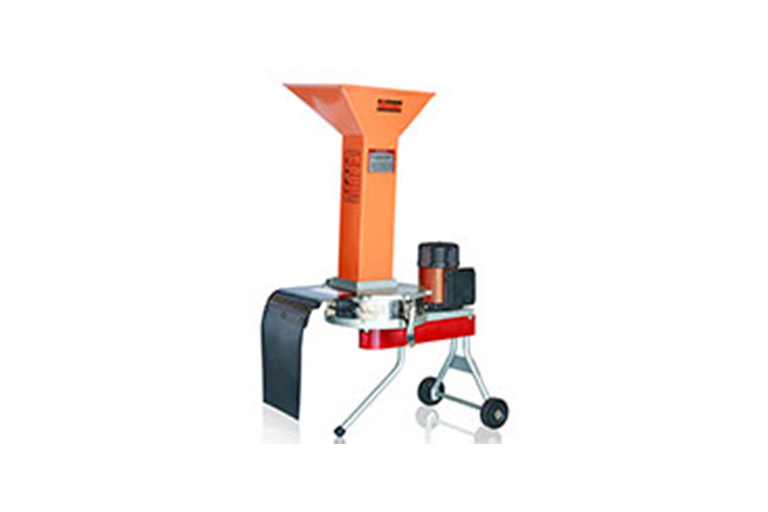 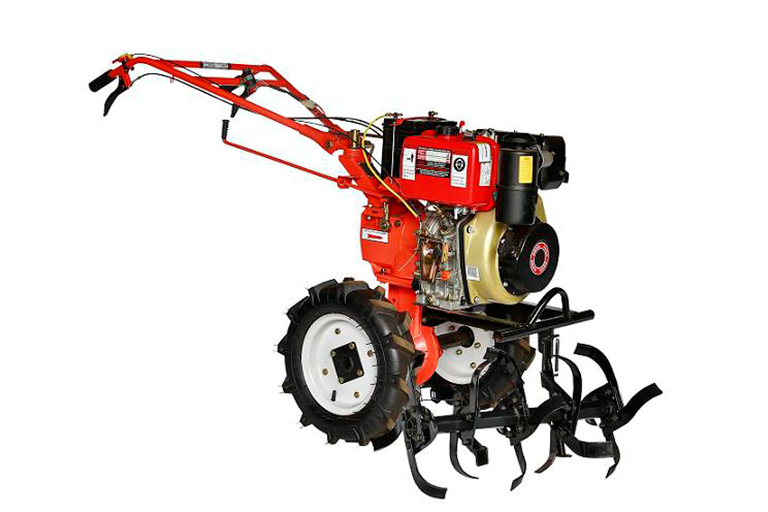 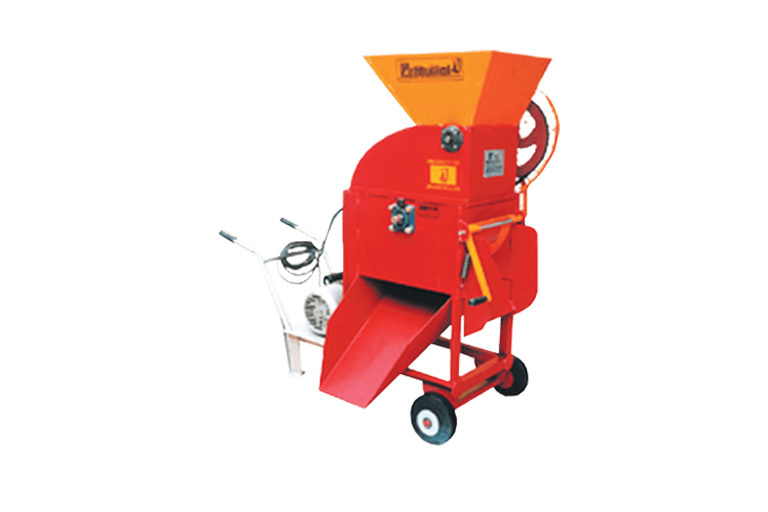 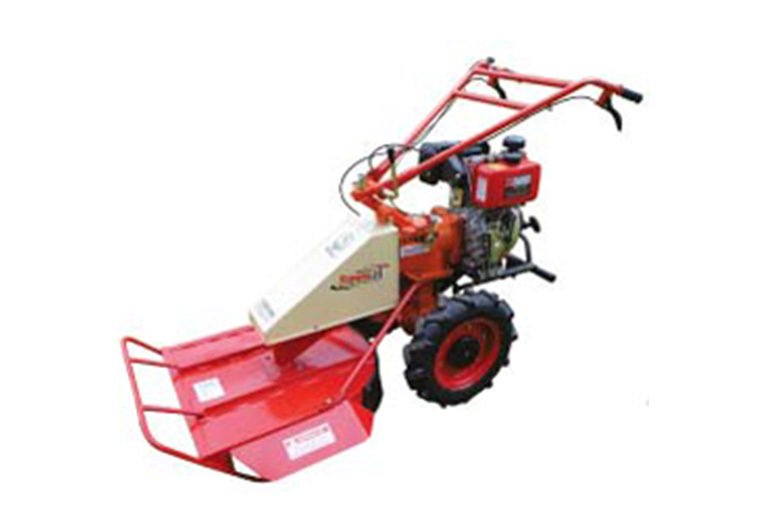 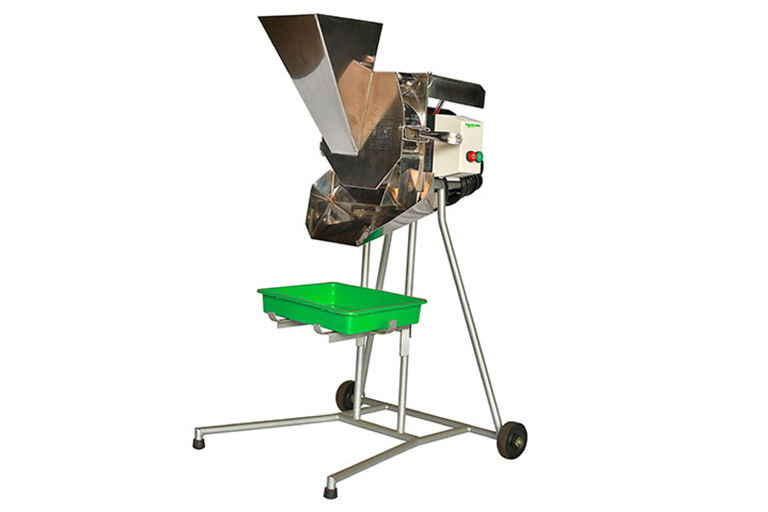 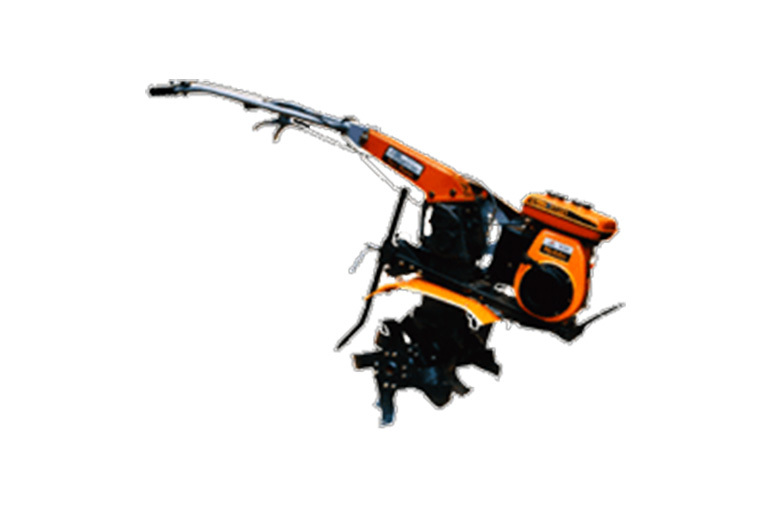 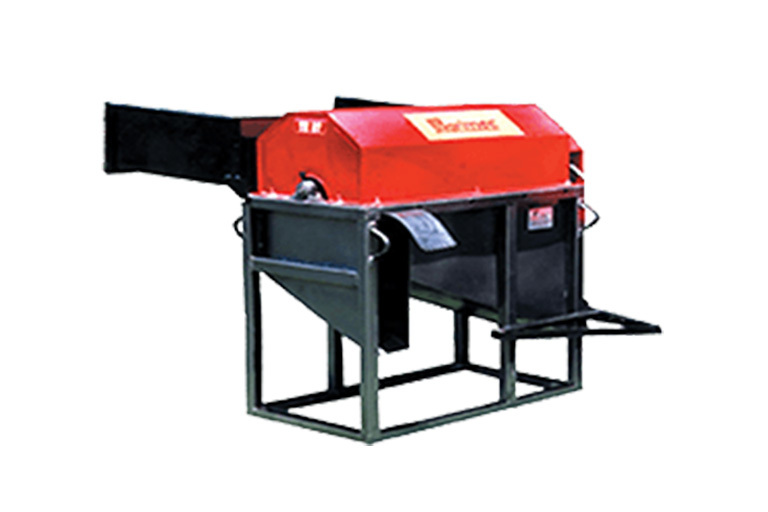 Today, in addition to these machines, there is a range comprising of Bush/Weed Cutters, Roto Slathers, Industrial lawn Mowers, Pepper Threshers, Rotary Tillers, Choppers, Sievers, Grinders and Processed Tea Cutters. 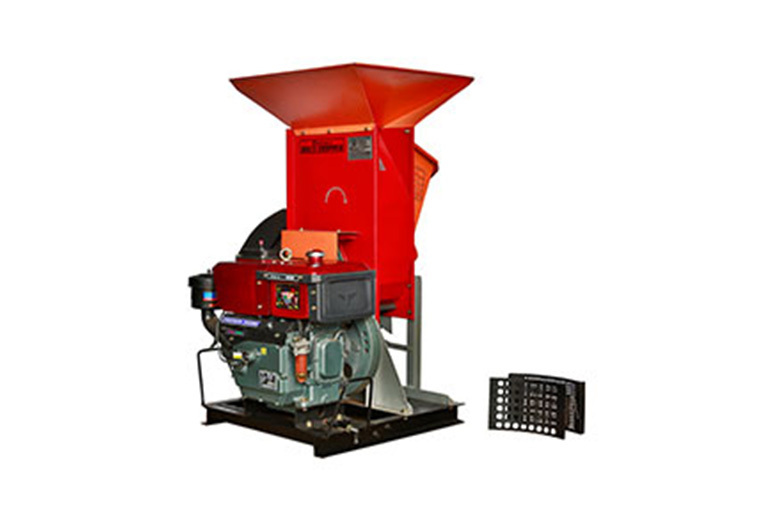 The Research & Development continue adding to this range in a modern fully-equipped factory situated 18km out of Colombo in Ja Ela. 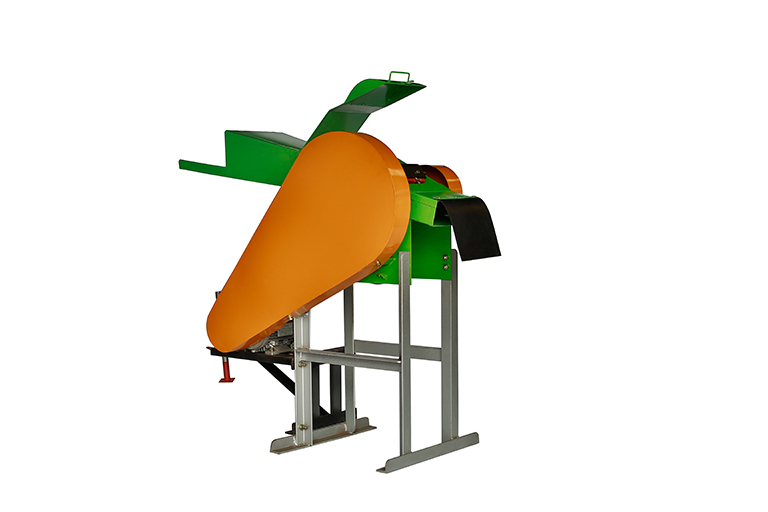 The range of Jinasena ‘Agrimec’ & 'Sinha' Products.